This entry was posted in Technology on June 17, 2014 . 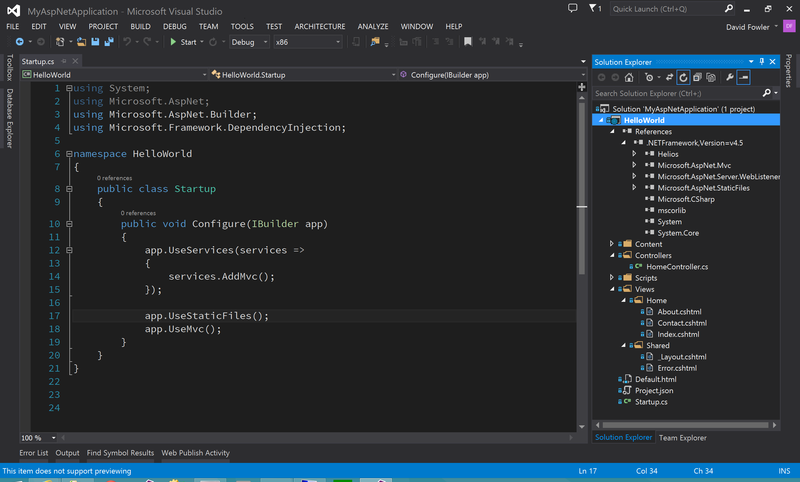 The new Visual Studio 2013 Update includes many new features and fixes concerning bugs. It’s great for creating applications specially for Windows Phone version 8, besides offering the possibility to build universal Windows Apps targeting Windows Runtime, TypeScript and many others. Type Script: Being a typed language it allows you to define classes, modules and interfaces that may run on any browser. Diagnostics: The diagnostic tool also received some improvements. Now you can navigate to user code for MVC Methods or go to the SQL command for database queries. A cool feature allows you to view the Windows Store diagnostics tools all at once to check all the diagnostic info on a timeline. Slipstream install: Download Visual Studio containing all the new features, enhancements and fixes from the Visual Studio website including Visual Studio 2013 RTM and Update 2 for Visual Studio. Cloud optimized.NET: this update offers a cloud optimized mode that is light weight which is designed for cloud and server workloads. 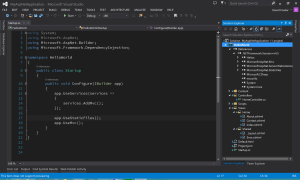 .Net vNext: It allows you to compile C# 6 and VB code with Roslyn compilers, has a cloud optimized mode for ASP.NET applications. This update is modified for cloud-first and mobile-first development. This Update comes in very handy because across the industry, focus is shifting to mobile-first and cloud-first development. Having more than 5 million downloads since the last fall RTM, this is the fastest embraced version of Visual Studio yet. 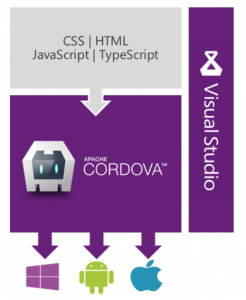 The final release of Visual Studio 2013 Update 2 offers a great opportunity for developers in building rich apps targeting multiple mobile platforms.